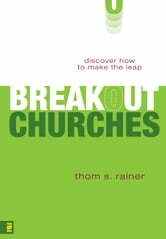 Breakout Churches Can Your Church Become One?This is the story of thirteen churches and the leaders who moved them from stagnancy to growth and from mediocrity to greatness. 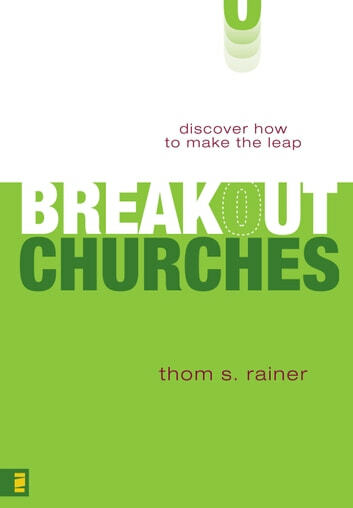 Drawing on one of the most comprehensive studies ever on the church, this book reveals the process of becoming a “breakout” church and the factors that lead to this spiritual metamorphosis. Eighty percent of the approximately 400,000 churches in the United States are either declining or at a plateau. Is there hope for the American church? Breakout Churches offers a resounding “yes!” and offers specific examples and principles to help you and your church become more effective.